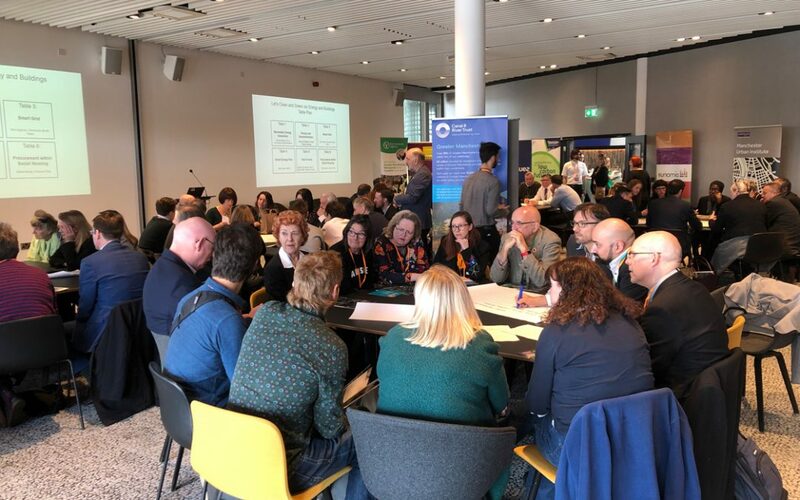 The first Manchester Energy Café took place at the Manchester Green Summit (United Kingdom) on March 25th 2019 and was organised by both partners University of Manchester (UMAN) and the Great Manchester Combined Authority (GMCA). 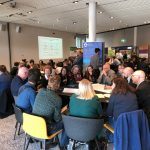 Very productive and engaging, this Energy Café took place in the form of a fuel poverty roundtable within the public sector space of the Manchester Green Summit. 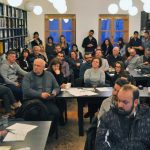 Over 100 people attended the public sector space, including local residents, NGOs and business representatives. 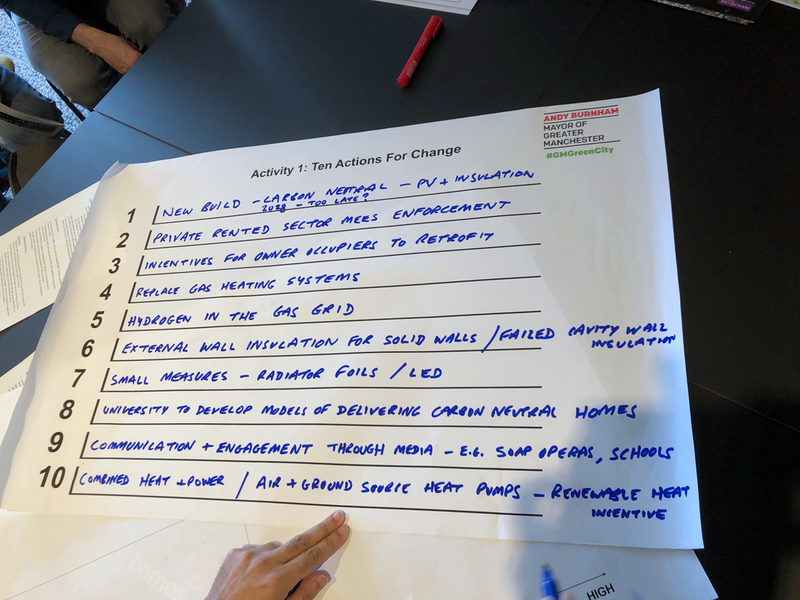 With lots of relevant insights, Energy café participants particularly highlighted the need to address energy poverty in Manchester via inclusive and comprehensive measures such as gas heating system replacement, carbon neutral new build, and retrofit incentives. 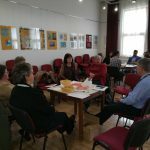 Policy measures were then ranked along an impact-effort matrix.